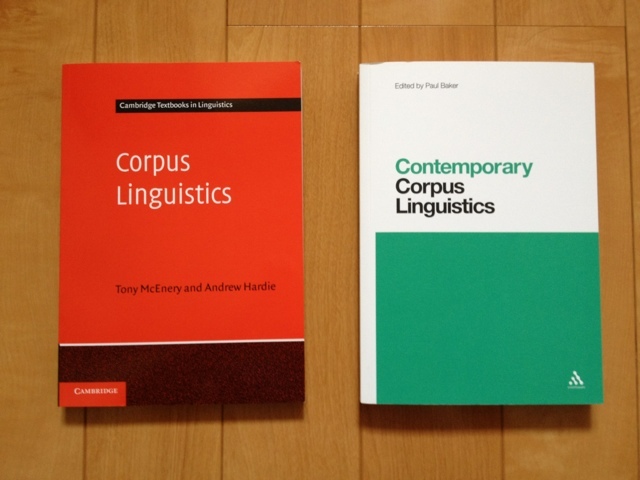 (Update: this paperback edition is new) I have just acquired two of the latest titles on corpus linguistics. Contemporary Corpus Linguistics is edited Paul Baker, a collection of seventeen essays on the latest (hence ‘contemporary’ in the title) techniques used utilizing corpus linguistics. Three chapters are of relevance to my research: the Alice Deignan chapter (Ch. 2) on metaphors; the Yukio Tono chapter on second language acquisition (Ch. 11) and; the Randi Reppen chapter on English language teaching (Ch. 12). And Corpus Linguistics: Method, Theory and Practice by Tony McEnery and Andrew Hardie is a textbook. Here also are references to SLA, ELT and metaphors and Conceptual Metaphor Theory (CMT). More theoretical in content than practical as indicated by the chapters. The chapters are not on particular corpus linguistic concepts (not your frequency, collocation, etc) but on wider historical developments (neo-Firthian, psycholinguistics, etc) instead. Will have a more thorough read later. Wow. Who needs a computer anymore when you have an iPhone or iPad. With this digital AV adapter you can do your powerpoint presentations from your igear. Check out jetdaisuke‘s video on YouTube (sorry, in Japanese but you can get an idea of how it works). I ran into a retired professor who had taught me during my Masters degree recently. He had taught me about the difference between study and research (let’s leave that one for another post). Being the teacher that he is he told me about his chance meeting of an old coach of the ekiden (Japanese style marathon) in the famous local high school. The coach said that one should not worry about the final goal when running but focus on the goal he can literally see. He said to focus on the goal of reaching that telegraph post at the top of the hill or the bend in the road, not on the final goal which is a concept in one’s head far beyond the place where you are on your run. Like running then academic research is similar in that if you think only of the end goal the task will seem overwhelming. Make your goals small and achievable. This is true not only of research but of everything we do. In some ways it is to focus on immediate tasks rather than long term ones even though we need the over picture, the roadmap so to speak, to get anything big like a thesis done. Why are we — as a species — so hopelessly addicted to narratives about the fake struggles of pretend people? We are a strange species. Our access to the thoughts of others has given us morality. It gives us society as we know it. Without this ability we would not be much more than just another animal. Stories are a way to access other people’s thoughts. In this sense we should be careful about what and how we read. 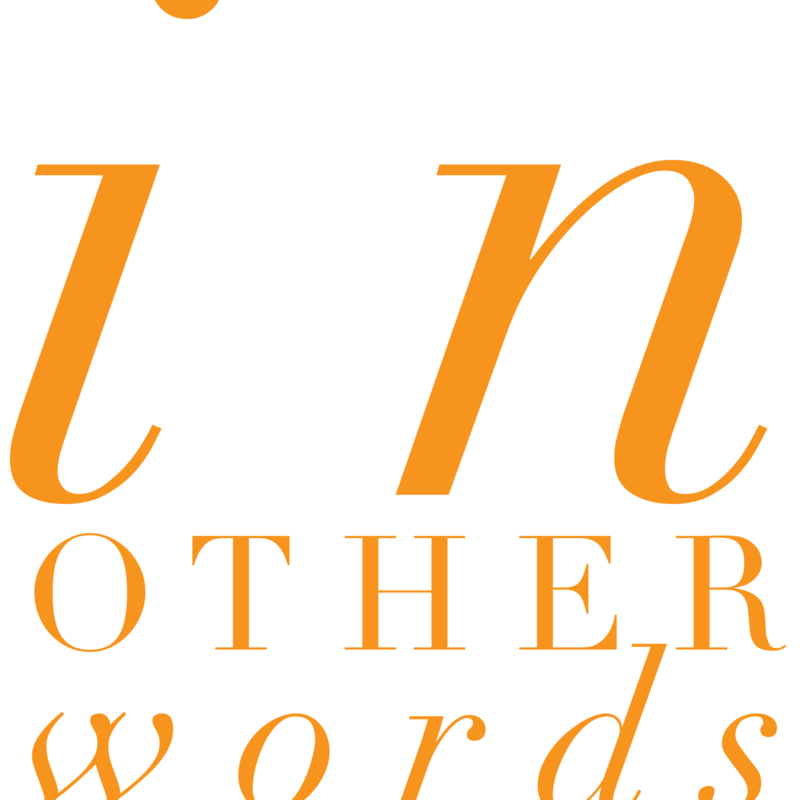 This is an old podcast about words produced by Radiolab. It features intereviews with Charles Fernyhough who about the relationship of words and spatial relationships, Susan Schaller who studied a man who literally had no words until the age of 27, Ann Senghas and Elizabeth Spelke who watched a language generate among deaf children, James Shapiro on Shakespeare and his gift to English of words like ‘unreal’ and phrases like ‘what’s done is done’ and ‘knock knock, who’s there’, and Jill Bolte Taylor whose stroke led her into insights about the nature of thinking and language. Beware, it is an hour long but well worth the listen.